5 Perfect vision should not be a luxury and our pricing brings the very best surgical teams and procedures within your reach. Our simple fixed pricing includes everything with no hidden extras. FREE initial assessment online by our surgeons. 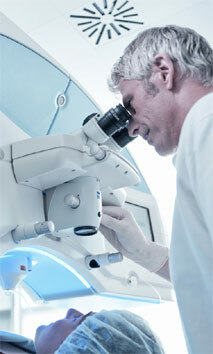 FREE initial consultation, complete eye exam and full ocular healthcheck. INCLUDED full aftercare package including all necessary medication. INCLUDED high quality branded UV sunglasses. INCLUDED free eye check-ups for Life at our Prague clinic. Come two and get £200 discount each!